The ITU and WHO want to ensure AI capabilities in the health sector are available for the benefit of patients globally. The International Telecommunication Union (ITU) and World Health Organisation (WHO) have joined forces to expand the use of artificial intelligence (AI) in the health sector on a global scale. Working through an ITU focus group, the agencies will develop an international AI for health standards framework to identify use cases of AI-powered technologies in healthcare that can be scaled-up for global impact. According to a statement, the idea for this type of standards framework was first mooted at the ITU-organised AI for Good Global Summit in May. There, officials recognised AI and the health sector as a promising combination, and it was announced that AI-powered technologies could be deployed on six billion smartphones by 2021. "AI could help patients to assess their symptoms, enable medical professionals in underserved areas to focus on critical cases, and save great numbers of lives in emergencies by delivering medical diagnoses to hospitals before patients arrive to be treated," says ITU secretary-general Houlin Zhao. "ITU and WHO plan to ensure such capabilities are available worldwide for the benefit of everyone, everywhere." Tedros Adhanom Ghebreyesus, WHO director-general, adds: "I believe the subject of AI for health is both important and useful for advancing health for all." 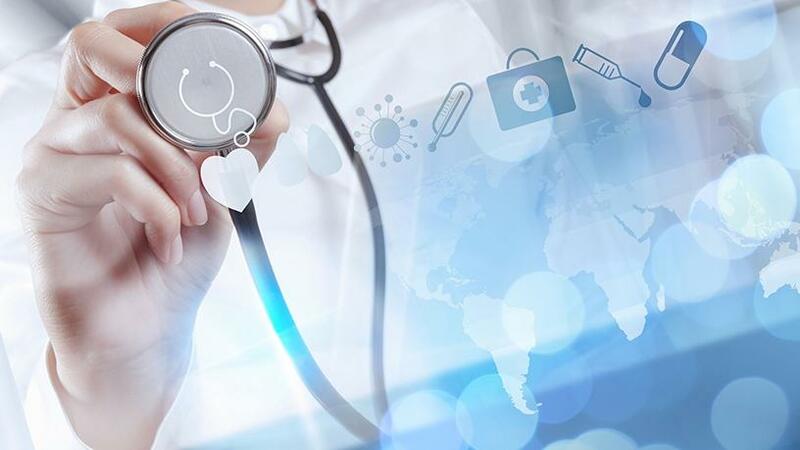 Recent research conducted by Aruba indicates AI, robotics and self-diagnosis Internet of things (IOT) tools will create a major shift in healthcare services by 2030. According to the Aruba report, within the next 10 years, an average medical check-up could involve more interaction with sensors, cameras and robotic scanning devices than human doctors and nurses, as healthcare organisations advance services around IOT, AI and robotics. The ITU's AI for health focus group will engage researchers, engineers, practitioners, entrepreneurs and policy-makers to develop guidance documents for national administrations, to steer the creation of policies that ensure the safe, appropriate use of AI in the health sector, the statement reads. "Some 1.3 billion people have a mobile phone and we can use this technology to provide AI-powered health data analytics to people with limited or no access to medical care. AI can enhance health by improving medical diagnostics and associated health intervention decisions on a global scale," according to Thomas Wiegand, ITU focus group on AI for health chairman. He concludes: "The health sector is in many countries among the largest economic sectors, or one of the fastest-growing, signalling a particularly timely need for international standardisation of the convergence of AI and health."